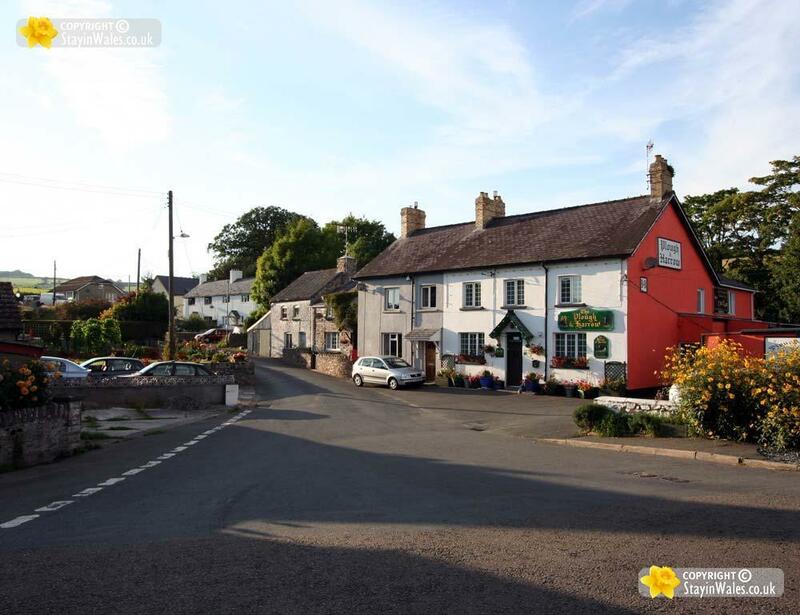 The village of Felinfach is just off the main Hay-on-Wye to Brecon road, a few miles north of Brecon. The Plough and Harrow pub offers food. Tel 01874 622709.